Everyone has that one pair of jeans that are their favorite. They fit you perfectly and flatter all aspects of your figure. 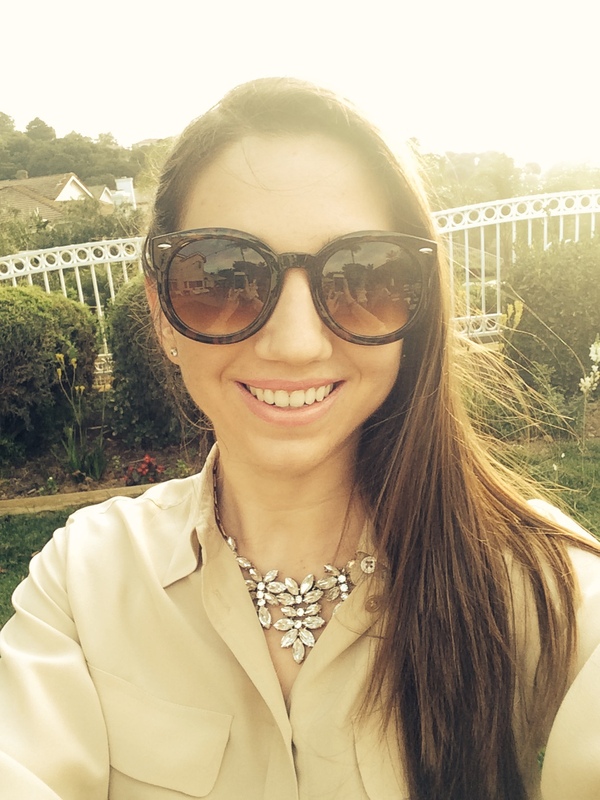 During my pregnancy I had quickly outgrown my perfect pair of jeans. I then started to wear some of the others in my closet and used elastic belly bands to help hold them up. This worked well early in my pregnancy but it quickly started becoming uncomfortable. I know many expectant mothers wear their regular jeans for as long as possible, but this was not the case for me. Possibly because I was gaining more weight than the average, or my belly was lower than others… but I rushed to purchase maternity jeans as soon as I hit my second trimester. I am so thankful I did because I was able to wear comfortable stylish pants all throughout my pregnancy. 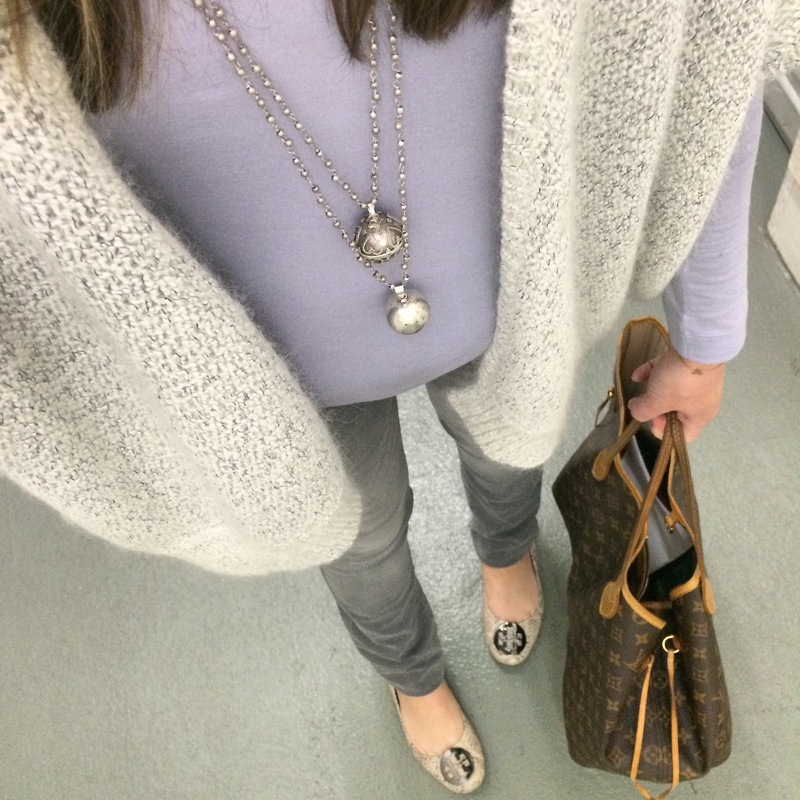 When I found these Seraphine maternity grey jeans I was thrilled. 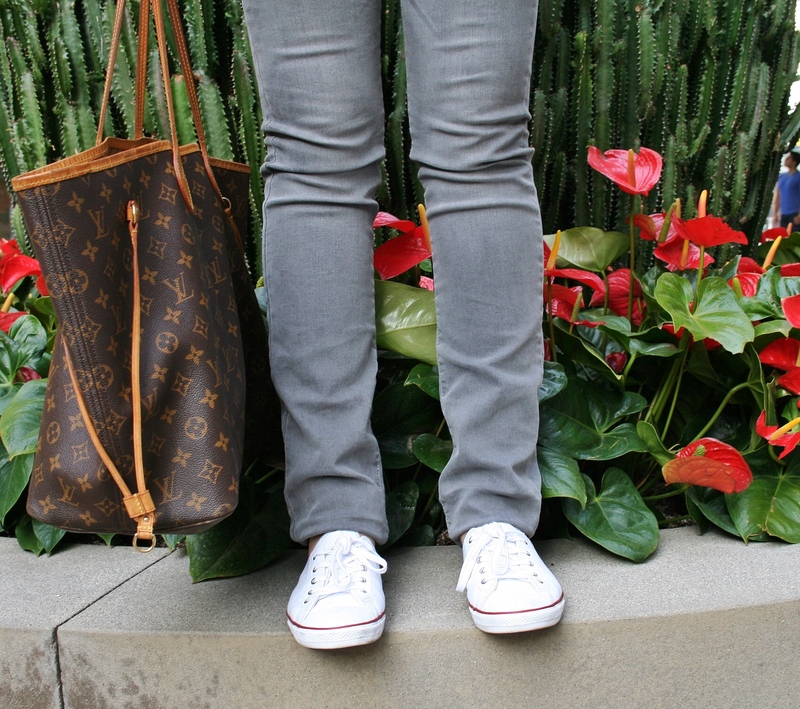 There is something about grey jeans that I love so much. They are different than the usual blue and black, and go with everything. I had tried on other brands of grey jeans and was disappointed because they didn’t make me feel confident wearing them. When I tried on these, I knew they were going to be my “perfect pair” maternity jeans!! 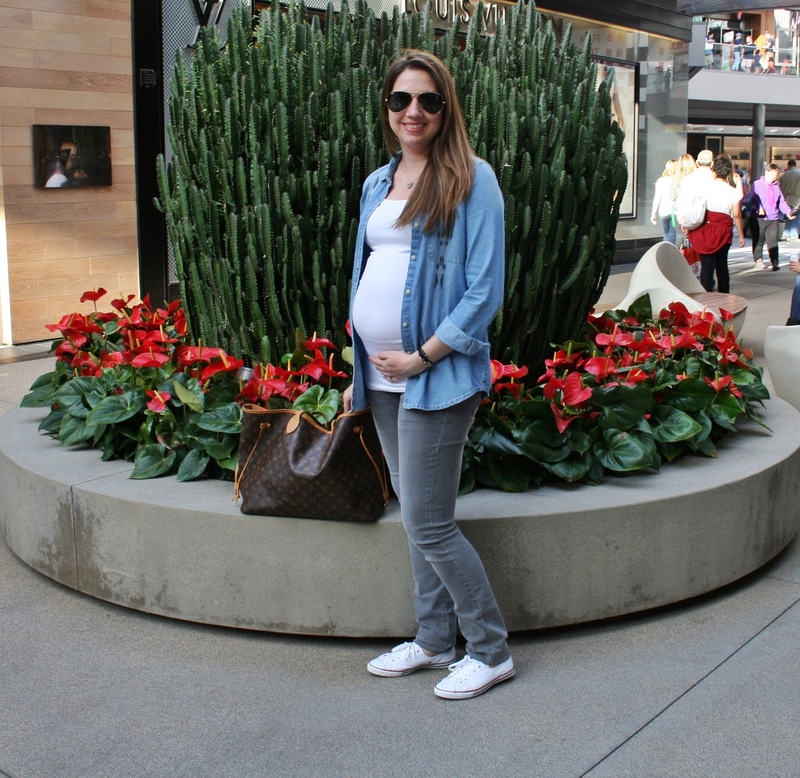 You look wonderful pregnant and the grey jeans look so comfy and cute.